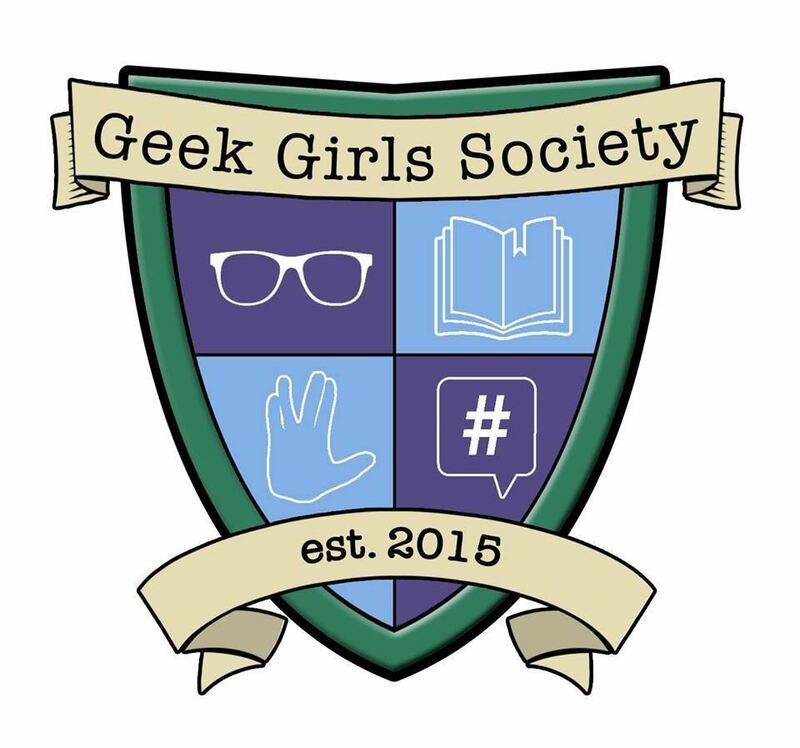 Geek Girls Society began in a comic book store as a way of helping young girls, passionate about their fandoms, navigate the murky waters of growing up a fangirl. When you're a fangirl, the place you explore your fandom is primarily online. While it's an amazing place to connect with the people who share your passions, it's also a place where even the strongest of us can feel bullied, belittled, and attacked. It can be overwhelming and dangerous for a young girl still figuring out who she is. As the group has evolved, we have moved into our own space hosting 3 houses and sharing space with Geek Girls Forever. We have also just launched a brand new House in Burbank. This gives girls a safe place to celebrate their fandoms IRL, while teaching them to be the right KIND of geek girl. You know, the one who is proud of being a geek, the one who doesn't put others down, the one who stands up for the right to be exactly who she is and loves her fellow geek-kind. And so the Geek Girls Society was born. Then the grownup Geeks were a bit jealous of their awesomeness, and so another child was born: Geek Girls Forever. A strong Geek Girl always respects herself, shows respect for other geeks and their fandoms, and celebrates her fandoms with joy, pride, and passion. We believe in this motto so much, we start every meeting by reciting it.